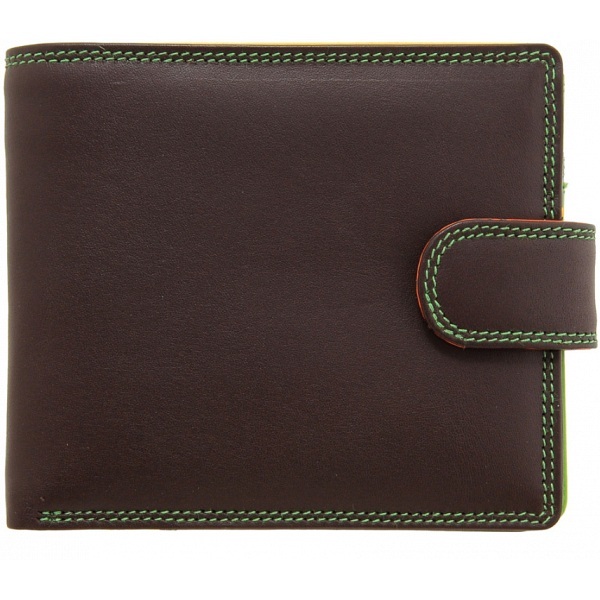 New for Spring / Summer 2012 - What looks at first to be a regular mens leather wallet from the outside, in fact hides an amazing secret on the inside. Peel back the press stud security tab, stand well back, and prepare to be amazed! 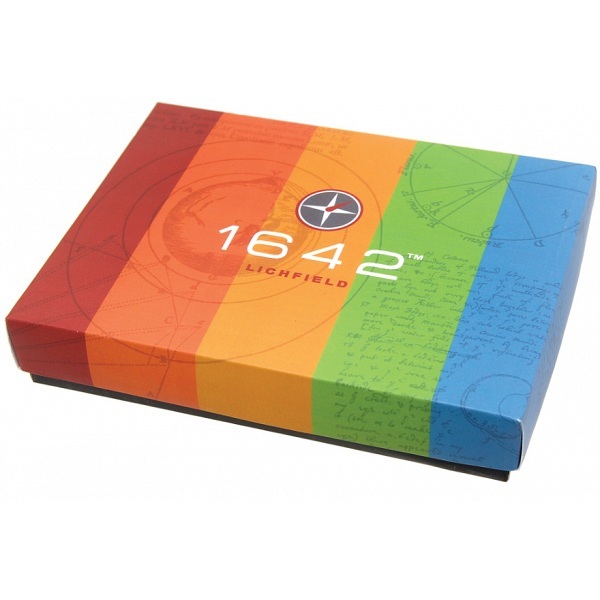 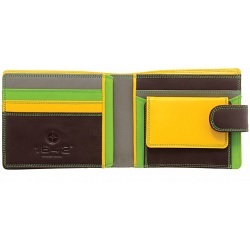 Multi colour wallets from 1642 Lichfield have now officially landed.